Jan 2011 she is having pain, percussion sensitivity, normal probings, adjacent teeth WNL. These teeth are diagnosed as: Prior RCT's w/ Symptomatic Apical Periodontitis. 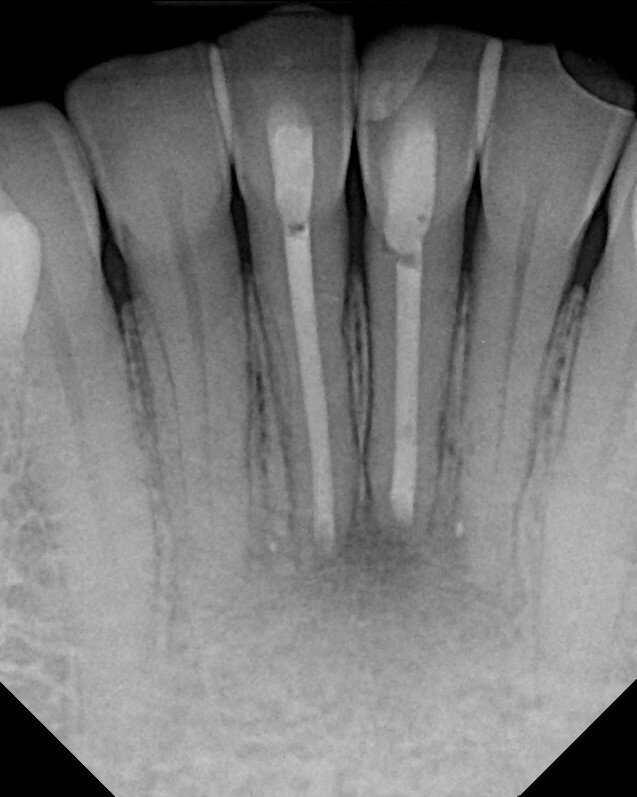 Axial and sagittal views in CBCT verify that these are single canals incisors. It also shows us the extent of the bone loss prior to our surgical access. 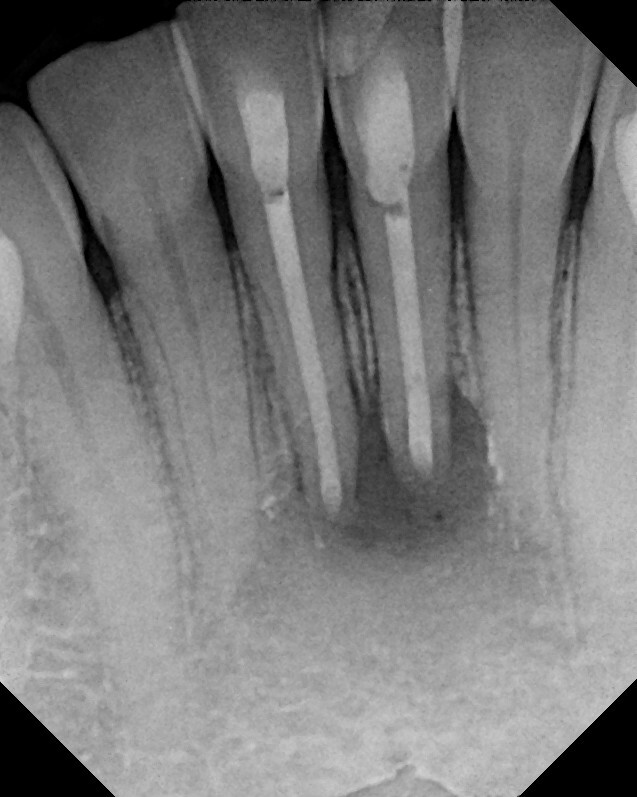 Due to the large size of the canals and over extension of the previous RCT, it was recommended to treat these teeth surgically with an apicoectomy. At 6 month recall the teeth are fully functional and asymptomatic. 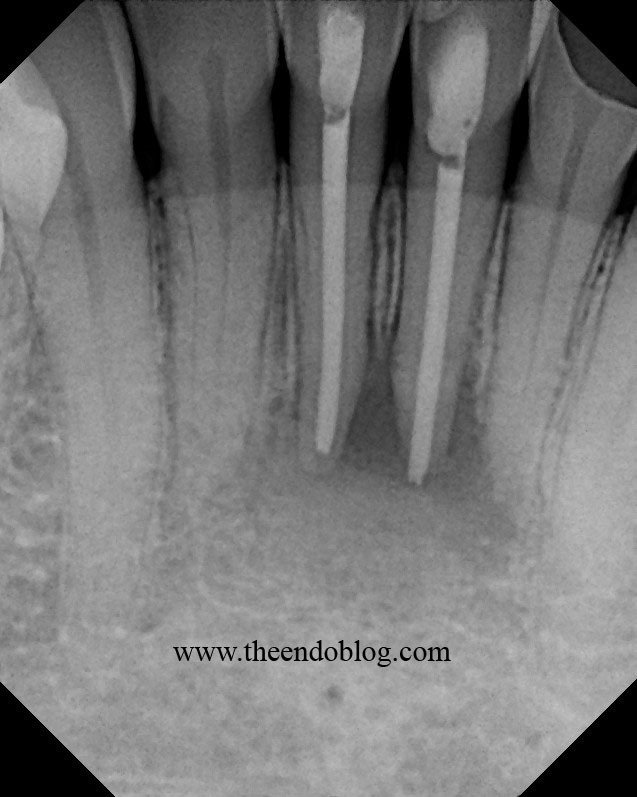 Radiographs show impressive healing of the apical bone. 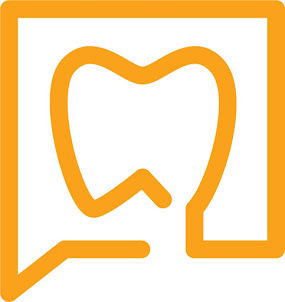 Endodontic surgery can preserve the natural tooth, which then helps to preserve the periodontium. UPDATE: 1 year recall. Pt asymptomatic, fully functional. The following case is a similar, double apicoectomy. The CBCT confirmed that there were no missed canals. The large posts and good crown margins were the reasons we chose surgery over non-surgical retreatment. Endodontic surgery saves natural teeth. 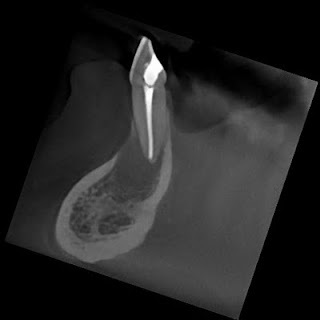 Nice cases, those are some crisp CBCT images. What amazing cases to choose from. It's always amazing to think about how much apicoectomy procedures and endodontic care change people's lives. Especially after being kicked in the face by a horse! 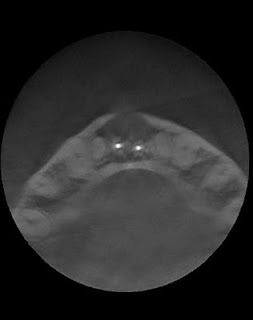 This is really a very good post and the CBCT images are really very clear. Please keep sharing. Good informative article and the CBCT pictures are very perfect where the surgical areas are shown clearly. Amazing and clear step-by-step pictures. I still can't get over the part where it took a whole year to fully recover.